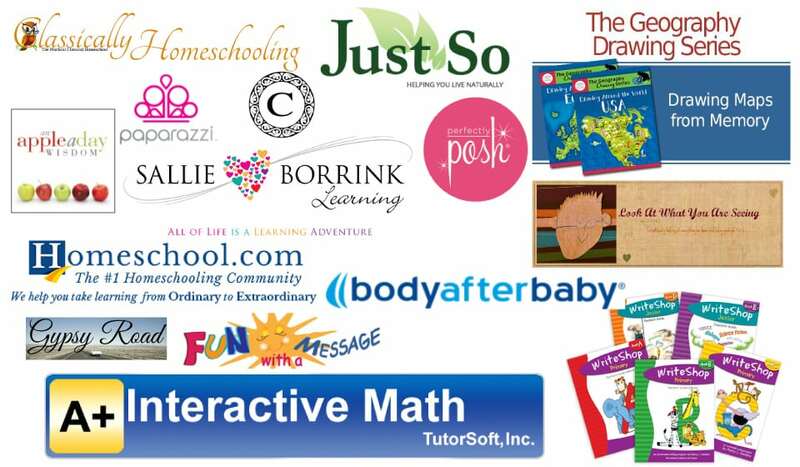 » The 2015 Homeschool Mother’s Soirée starts TONIGHT! 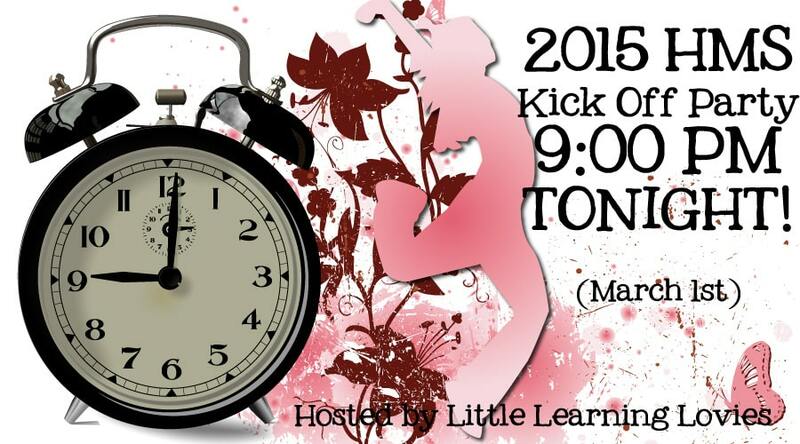 The 2015 Homeschool Mother’s Soirée starts TONIGHT! I’m so excited about all the great sponsors we have joining us this year! And you don’t have to wait much longer to join in the fun!